For the month of April, we want to talk about something important: Kansas City. The coasts may think we’re Cowtown, USA, but Kansas Citians know our city is a hidden gem that shines brightly from where it’s nestled between the plains of Kansas and the winding Missouri River. MAKERs are proud to be part of a city that’s on its way to becoming one of the most fast-paced metropolises in the country. These hidden gems in Kansas City are musts for anyone wanting to explore the heart of the Midwest. 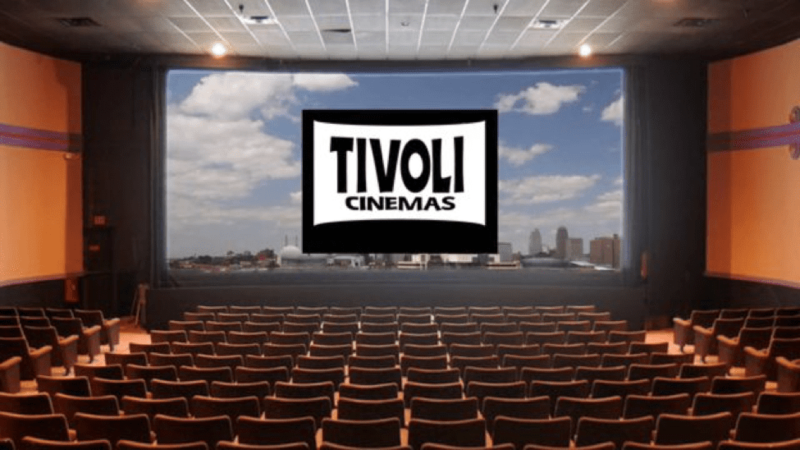 So, when you find yourself thinking: What should I do in Kansas City? We have surveyed the pros (fellow MAKERs). First, venture out to the Northland to explore the English Landing Park. 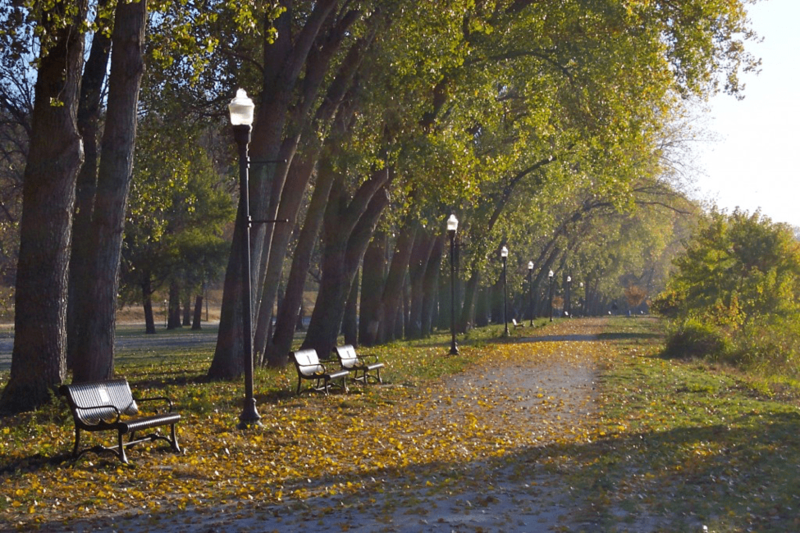 Located right on the banks of the Missouri River, this park has 3 miles of biking and walking trails. Travel about a half mile down the road and you’ll find the beautiful Parkville Nature Sanctuary complete with waterfall and all. 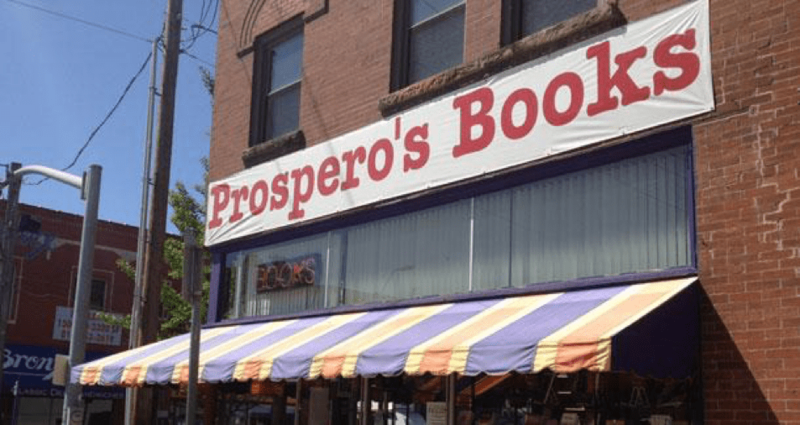 After that, let your inner bibliophile run wild at Midtown’s favorite indie bookstore, Prospero’s Bookstore. This corner store has been providing KC with eclectic and artistic choices in books, music, and more for decades. Get in your selfie with the leaning tower of books for your Instagram. We won’t judge. True Kansas Citians will decline your #KC cred if you’ve never been to one of the Kemper museums around the city. 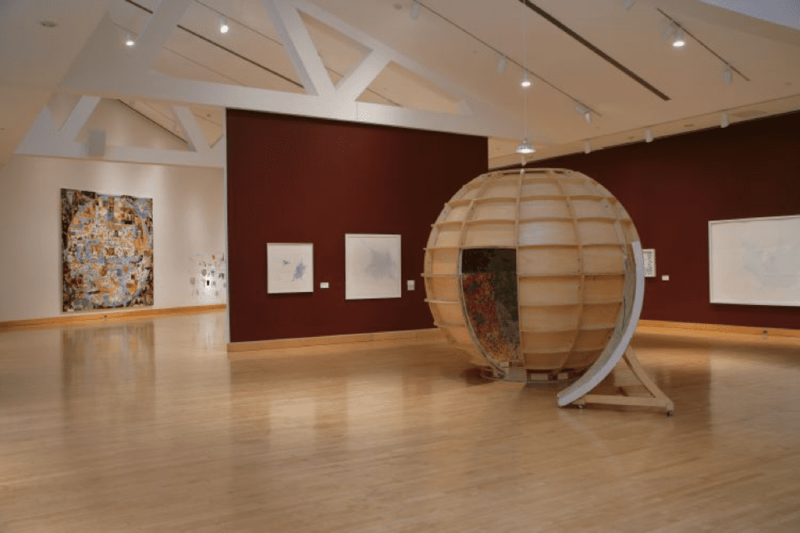 Check out the Kemper Museum of Contemporary Art six days out of the week, all with free admission. They craft their exhibitions to impress, whether you’re looking at the permanent art installation shaped like a spider or a temporary exhibition of a yodeling man, they’ll give you a dose of culture. Finally, discover the urban sanctuary of Cliff Drive. Located in the Northeast’s historic Kessler Park, it’s the perfect hidden spot for you to take a Sunday drive three seasons of the year (we’re side-eyeing you, winter). If you have a whole day to explore, there are spots to hike, climb, bike, fish, and play disc golf.